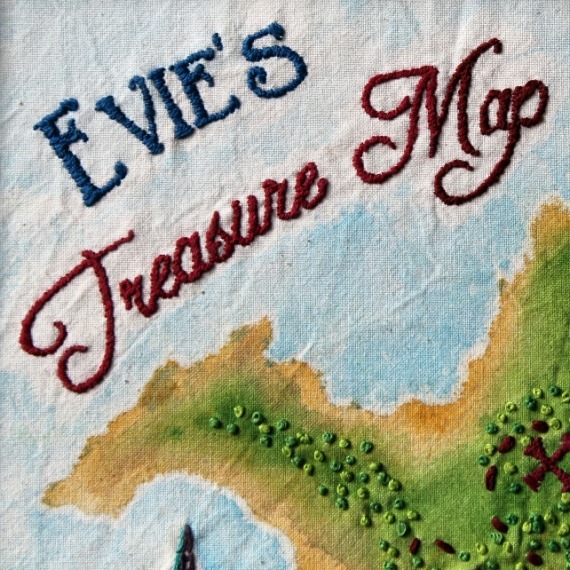 Every enterprising young pirate needs a treasure map of their very own. 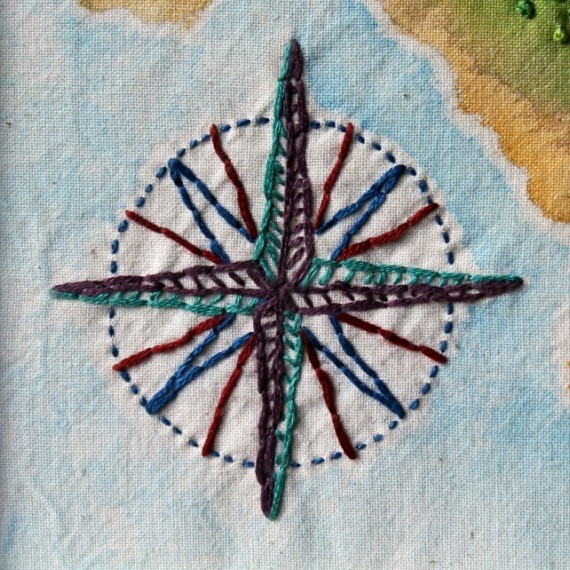 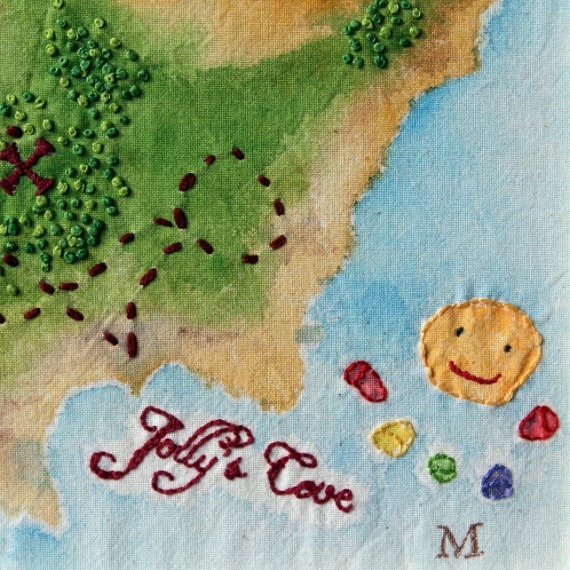 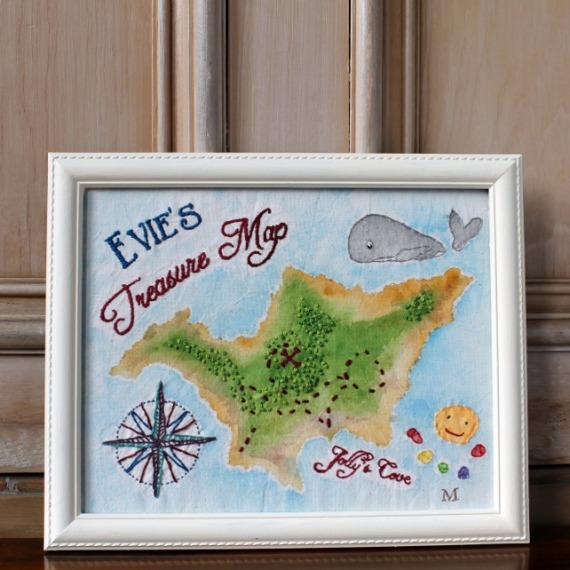 This hand painted treasure map has been carefully created from the stories of old sea dogs, briny sea shanties and half-heard whispers in the darkest corners of nautical taverns. 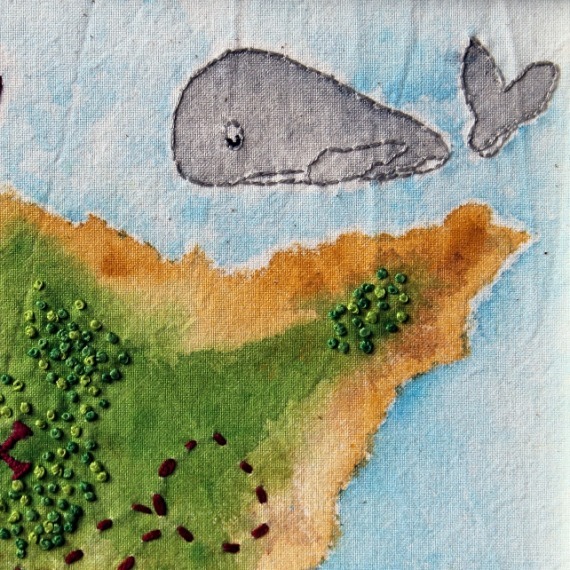 On your adventure, be sure to watch out for the (friendly) sea monsters and bring plenty of sun cream! 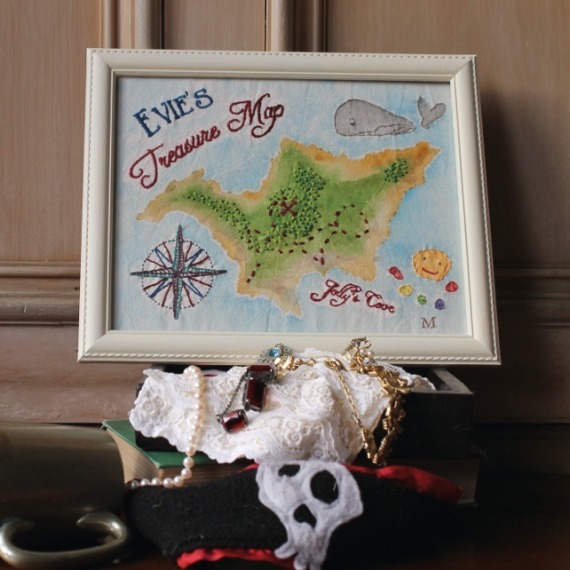 To order your own treasure map, please contact me to discuss the size of your haul, the difficulty of access and how scary you want your monsters.